And Nissan is already preparing to axe hundreds of jobs at its factory in the northeastern city of Sunderland -- which produces 500,000 vehicles per year -- as British sales slump. Earlier this week, the head of Keidanren, which represents 1,000 Japanese firms, expressed his frustration in an interview with the Financial Times. "We just can't do anything. Everyone is seriously concerned," said Hiroaki Nakanishi. 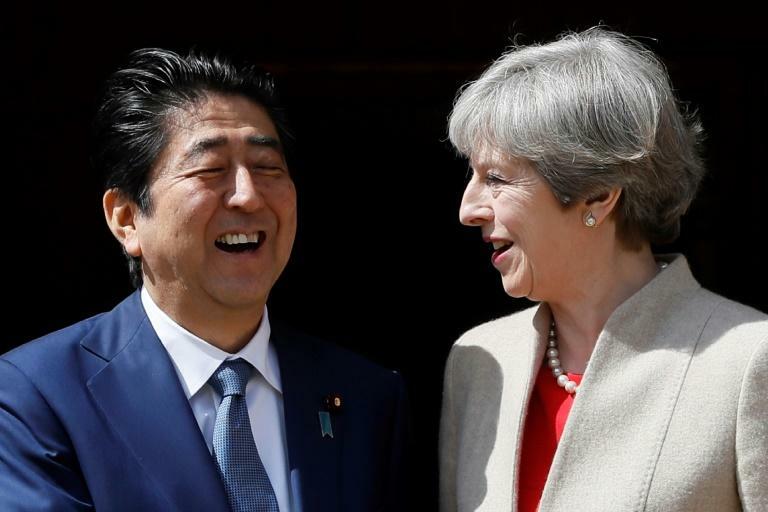 Different scenarios are being debated, ranging from reversing Brexit to plunging into Brexit without a deal, noted Nakanishi. "We're now in a situation where we have to consider what to do in all of them."